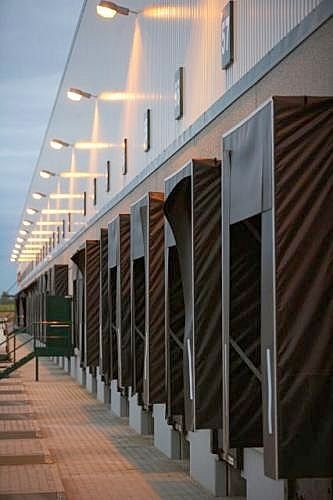 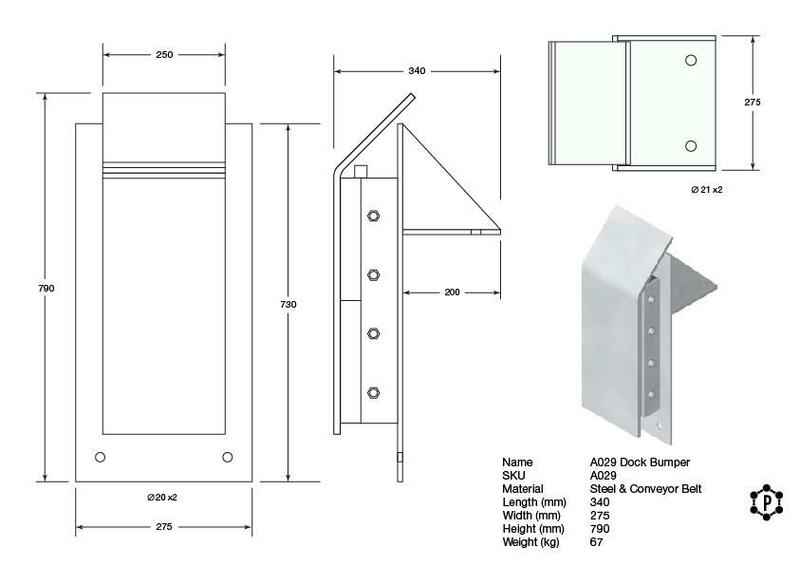 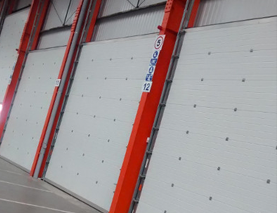 As well as all the access and security products at the “front of shop” such as automatic entrance doors and shutters, we also take care of the “back of shop” distribution facility high level dock shelter and dock leveller equipment. 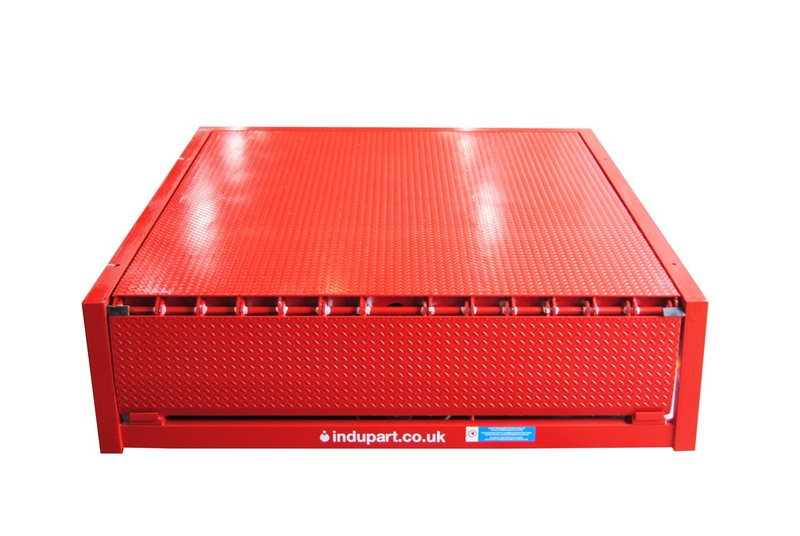 We have a variety of products designed to aid vehicle docking, and our loading bay equipment provides safety, weather protection and level access whilst loading and unloading. 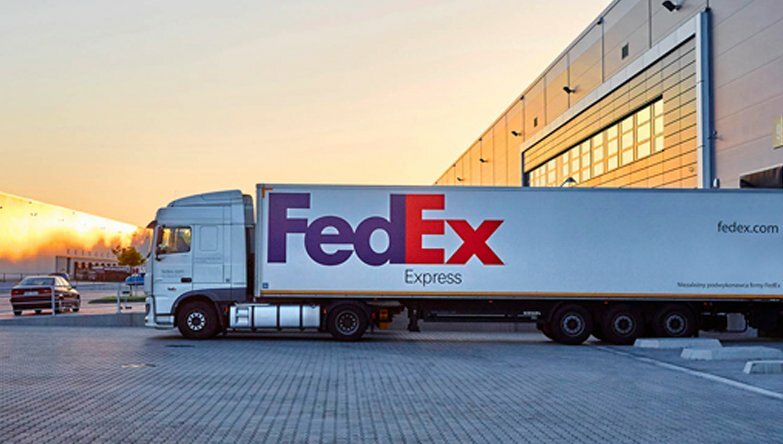 We know and understand how incredibly important it is to have these areas fully functional at all times to keep on top of national delivery commitments. 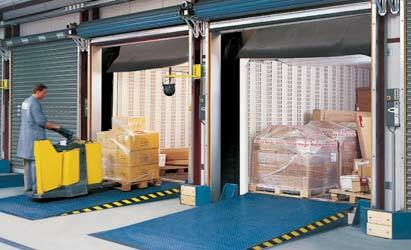 Safe, fast, efficient vehicle loading and unloading is a key factor in the successful operation of many high volume industrial, warehouse and retail facilities. 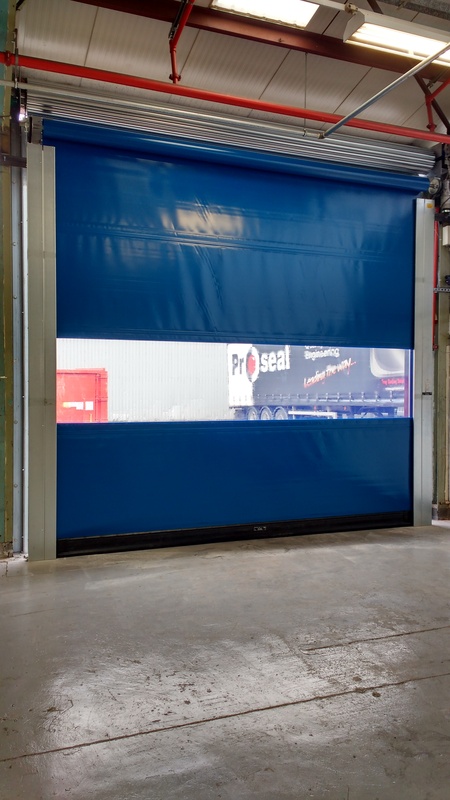 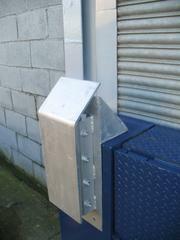 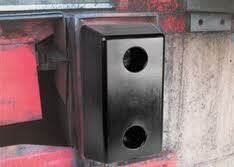 So our engineers are able to service, repair and replace dock levellers and shelters without disturbing your operation.